Calling all educators who make video curriculum or use video in their classrooms! 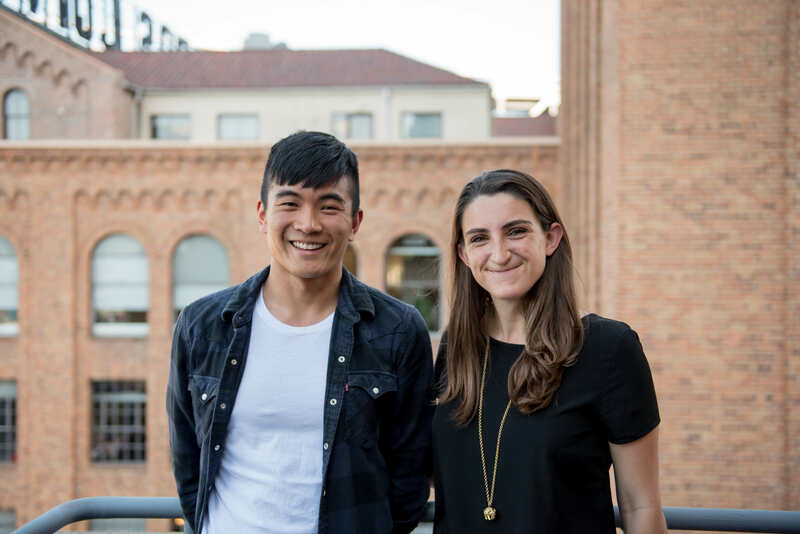 Kapwing is a two-person edtech startup that needs your help to make video creation faster, better, and more accessible for students across the world. 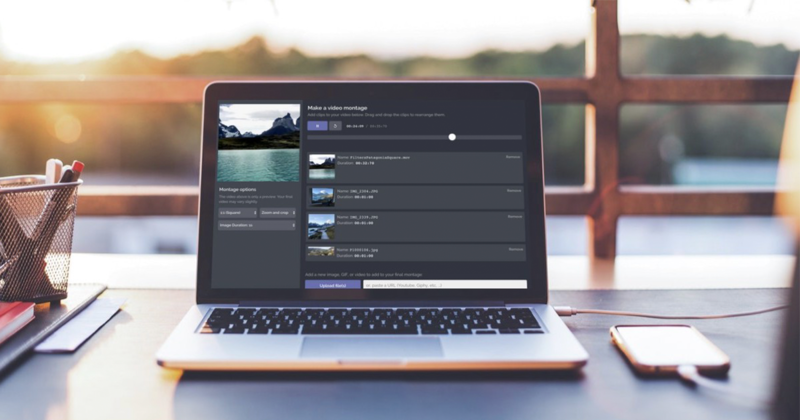 We’re looking for teachers, schools and districts to pilot Kapwing, a free online video editor, as an educational tool in their classrooms during the coming school year. Sign up now to reserve a spot for your school or classroom. It works on any device, phone or computer, Chromebook/Windows/Mac. You and your students can use it at school and at home. Why would we use a video editor in schools? A creative medium: Students and teachers can express themselves, entertain each other, and communicate. A useful tool: Students can use to study, record their achievements and learnings, and complete assignments. An informative asset: Educators can make video curriculum to cater to different learning styles, reinforce lessons, and give out as a reference material for flipped classrooms and extended learning. Language learners (both ELLs and foreign language students) benefit a lot from multimedia representation since they can see and hear how words are pronounced and see them spelled out (with subtitles or captions) at the same time. Video is a hyper-relevant medium that appeals to young students, international students, and more. 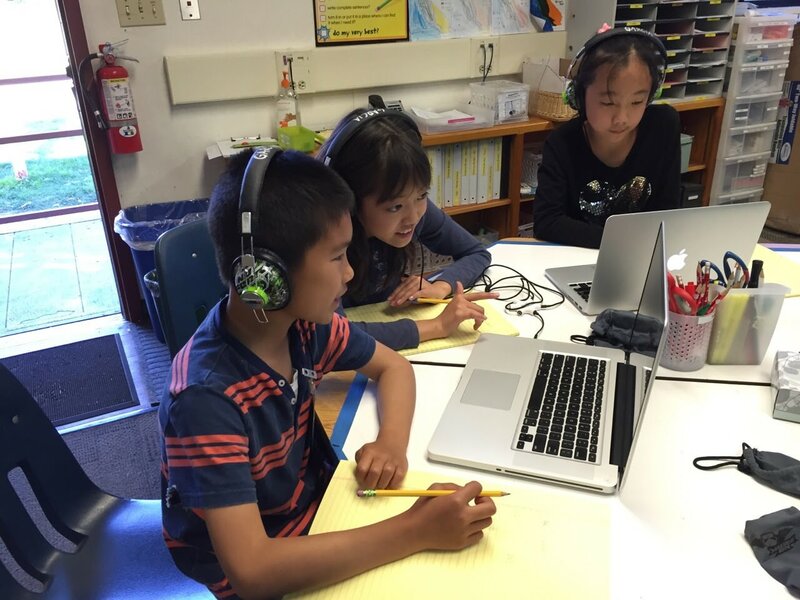 Thousands of teachers and students are already using Kapwing across all grades and subjects. Give us feedback about what worked and what didn’t when you and your students. We would love your ideas about what can improve! Availability to chat with your students about working at Google, working in tech, or life as an entrepreneur and software engineer. As a woman in CS, I especially love chatting with girls interested in STEM. Who are you and why should I help you? Eric and I studied computer science at Harvard and Stanford, respectively, then worked on Image Search at Google. We’re 25-year-old entrepreneurs who care deeply about education and video. We’ve built Kapwing by ourselves and haven’t raised any money. We depend entirely on word of mouth/referrals to get new users and customers. You should help us because we’re honestly trying to make a great product for teachers and schools. This pilot is all about you, your students, and how we can help their creativity shine. If you’re interested in participating in the pilot program, please sign up on this Google Form. You can also email Julia, Kapwing’s CEO, at [email protected] or reach out to us on Twitter (@KapwingApp). We’re looking for 200 schools to pilot Kapwing in the coming 2018 school year. Thank you so much for the amazing work you do for students everyday!